Visit Taj Mahal, a UNESCO World Heritage site at sunrise. This white - marble world wonder was built by a great emperor in memory of his beloved. Afterwards, you'll visit the imposing Agra Fort (another UNESCO World Heritage site), built by Emperor Akbar in 1565 CE. 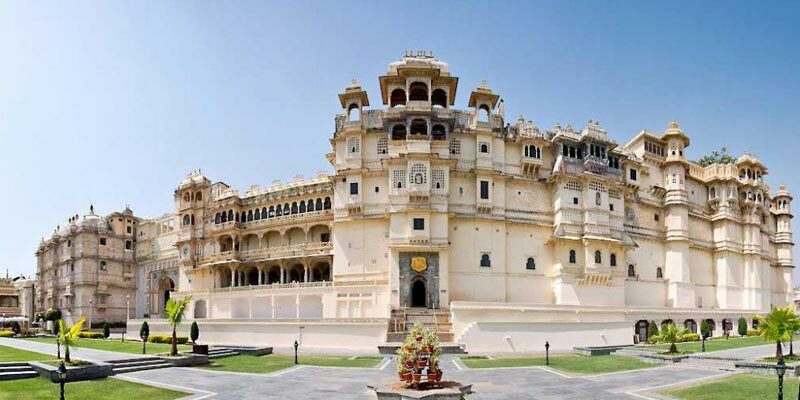 This huge fort is made of red sandstone and features elegant buildings. The inside reflects an interesting synthesis of Hindu and Central Asian architectural styles which are simply amazing. Before Concluding tour, enjoy some shopping in Agra known for its fabulous handicrafts made of marble and soft - stone inlay work. The Mughals were great patrons of arts and crafts. Empress Nur Jahan took personal interest and was an accomplished artist herself in zari embroidery work. Inclusion: Morning Breakfast,Lunch, 2 Mineral Water Bottles, Evening Breakfast with Tea/Coffee/Soft Drink during Journey. 07.30 AM: Our travel agent Pick up you from your pick point any location in Agra only. 08:00 AM: Time to take Morning Breakfast (Buffet) in pre selected venue. 09.00AM: Visit to Sikandra Fort. 11.00AM: Visit to Red Fort. 01.00PM: After visit to Red Fort, take lunch (Buffet) in pre selected venue. 02.00PM: Transfer to Visit Taj Mahal. Sikandra fort is one of famous mugal Era building in Agra and most visit tourist place of Agra. Sikandra fort is also known as mausoleum of Akbar. Fort of sikandra has blending of Islamic, Jain, Hindu and Christian theme. Fort of Sikandra is named after ruler of Delhi Sikandar lodhi, which was the ruler of Delhi in the year 1488 to 1517. Fort of Sikandra was built by Akbar. After death of Akbar it is continued by Jahangir son of Akbar. This fort is located about at a distance of 10 kms from the city centre. 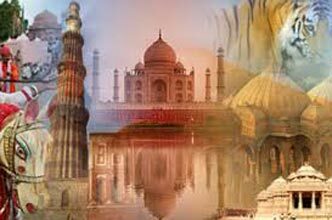 Taj Mahal is one of most wonderful tourist destination in India and famous for its beauty. The Taj Mahal is one of seven wonder of world and situated on the bank of river Yamuna. 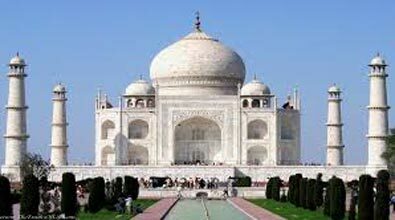 Taj Mahal made by pure white marble. 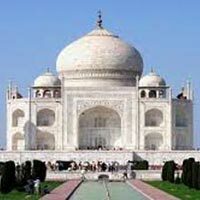 Taj Mahal is located in Agra city state Uttar Pradesh. It was built by shahjahan in the year 1652 in memory of his wife mumtaj begam. Taj Mahal was listed in Unesco World Heritage Sites in the year 1983. Agra Fort is located in the Agra city on the bank of river Yamuna. Red fort is listed in Unesco World Heritage site. Agra fort is one of famous mugal era building which made by Emperor Akbar. Akbar was one of mugal ruler in the about 1565 A.D. Agra fort’s wall made by sandstone and fort has only four gates. There are some of most famous place in fort is Khas mahal, Sheesh Mahal, masjid. Visit Agra and get shopping in Meena bazaar and others.